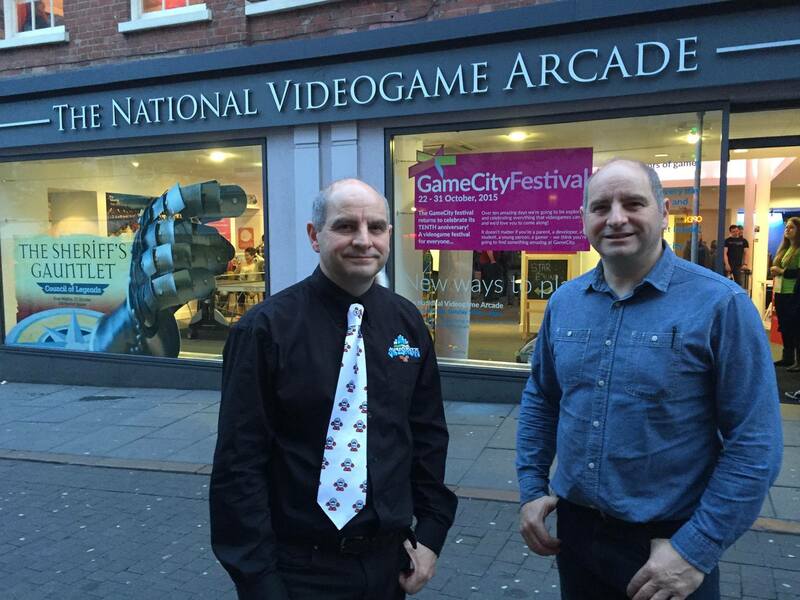 Easter has come early as we're excited to announce that another special event is happening at the National Videogame Arcade in Nottingham (UK). The NVA are helping out the Oliver Twins with Dizzy's 30th Anniversary by hatching plans for a special new exhibition and series of events to celebrate the milestone. If you are interested in attending the event, you can book your tickets at the NVA's website here. At this time, it is currently not known if we at The Dizzy Fansite will be able to attend the event. But we will certainly be looking forward to seeing what the day will deliver. More details may come closer to the time.